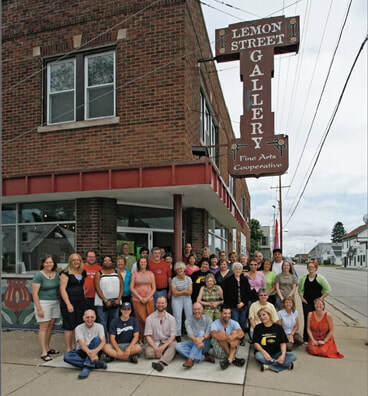 ​About Lemon Street Gallery & ArtSpace, Inc. Submit your e-mail address to sign up for our bi-monthly newsletter. 1. 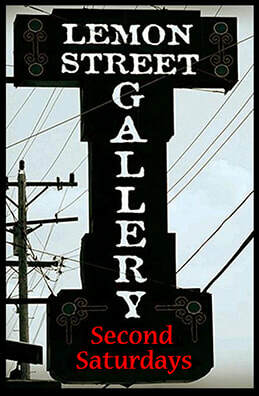 Where is Lemon Street Gallery located? Lemon Street Gallery & ArtSpace, Inc. (LSG) is located on the corner of Sheridan Road and 46th Street…just north of downtown Kenosha, Wisconsin, USA. Kenosha is located on the shores of Lake Michigan in the southeastern most corner of Wisconsin,between Milwaukee and Chicago, IL. Though our population is about 100,000, we have a friendly, small town atmosphere. 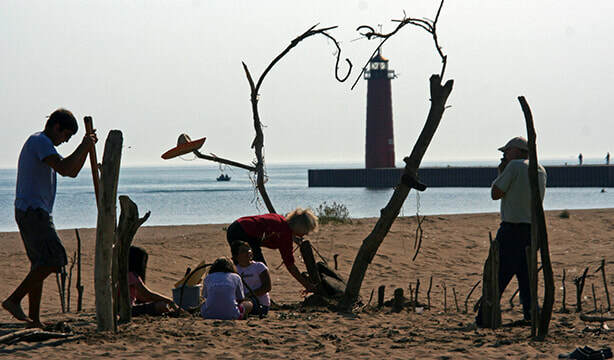 With fine museums, miles of public Lake Michigan shoreline and plenty of shopping opportunities, Kenosha is a perfect business and vacation getaway. A growing art community makes it a great place to live, work and play. 2. What hours is Lemon Street open? 3. How did Lemon Street Gallery start? 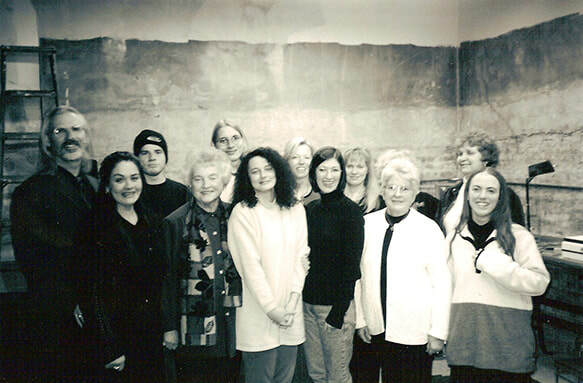 ​In the Spring of 1998, five artists toyed with the idea of forming a co-op gallery. Because owning a building is more secure than renting, two of the artists bought a handsome brick storefront that had apartments on the second floor to help pay the mortgage. LSG opened with 13 artists on November 5, 1999...and we've been growing ever since. Today, LSG is a 501(c)3, tax-exempt visual arts center averaging 75-100 exhibiting members. Three paid staff, artist-members, interns and volunteers share in the tasks associated with running our organization: like planning exhibitions, teaching classes and administering arts-focused partnerships within the community. 4. Why is it called Lemon Street? by Christine Sikora, and completed by artists and friends lead by Monne Haug. 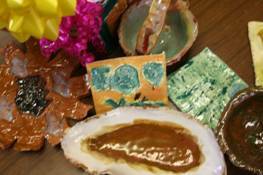 They were created in 2002, funded by a Wisconsin Arts Board - Artist & Community Collaboration Grant. 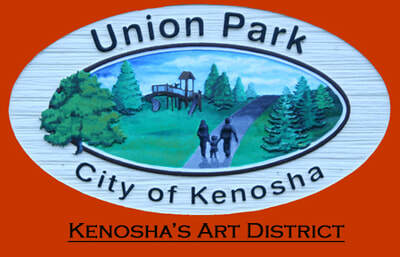 In 2003, the Kenosha Area Chamber of Commerce recognized these works with a Business Beautification Award. 5. What is the mission of Lemon Street Gallery? 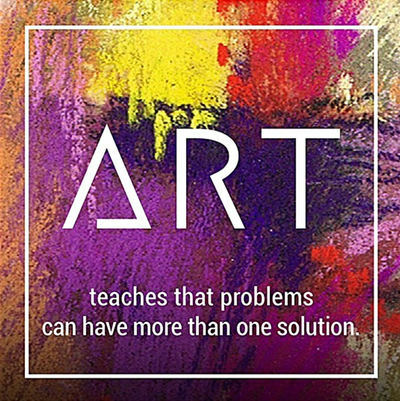 Lemon Street Gallery & ArtSpace, Inc. is a creatively driven non-profit organization whose mission is to provide the Greater Kenosha community with quality visual arts education, support cultural events and give artists a professional forum to exhibit and sell their work. We celebrate diversity! You are welcome no matter who you are, where you or your ancestors were born, what you believe in, or who you love. 6. What services does LSG offer its members? ​Being an exhibiting member of LSG can be a valuable experience in a number of ways. We provide formal exhibit space to present your work that is open throughout the year. Sales are more frequent because we have professional sales staff and provide Visa/MC/Discover service. We also provide members teaching and learning opportunities in our classrooms. Less obvious, and perhaps more important, are the intangible benefits. 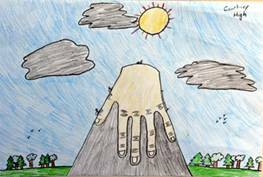 Throughout the year, gifted artists and their great work surround us. As a team, we are so much more effective in marketing and promotion. Because the gallery rotates exhibits every 3 months and we exhibit at so many other venues, artists are coaxed to remain productive, and seem to be focused on creating the best they have in them. 7. What are Friends of Lemon? 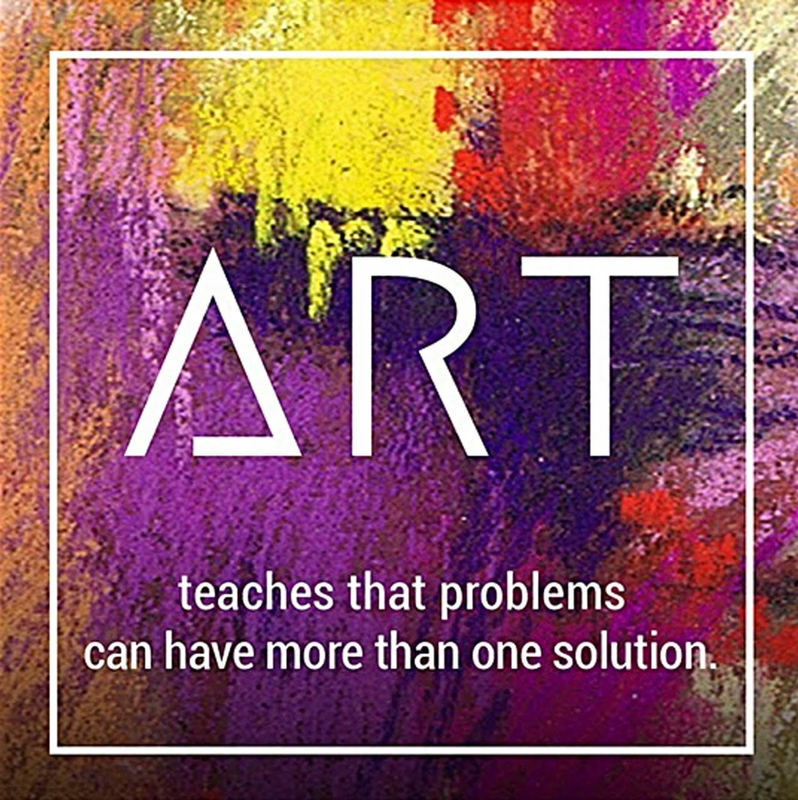 Lemon Street Gallery & ArtSpace, Inc., is a non-profit visual arts organization that provides a professional venue for artists to exhibit and sell their work, support and development to artists working in all visual media such as mentoring, networking and collaboration opportunities. We include web exposure and exhibits in outside venues working as part of our service to our artists. LSG is a COMMUNITY ARTIST RESOURCE representing a team of professional artists, and we can recommend artists whose work meets the needs of individual and corporate clients. LSG receives the first call from those who are looking for the artwork or skills of visual artists. worth visiting lie off the beaten path. The relaxed attitude of Lemon Street Gallery and ArtSpace, Inc., is in keeping with the red brick building's former identity. The artists' cooperative was once the Beer Depot, a liquor store that had been in business since the of World War II. As Lemon Street's founders were looking for space in 1999, the family that had long owned the Beer Depot was putting the structure up for sale, and the rest is history. When asked what defines Lemon Street Gallery, executive director Melanie Hovey doesn't need to think long. "No pretensions," says Hovey, a stained-glass artist who also paints. "Anybody can come in here and feel comfortable and ask questions. People can make artwork at any time. We are focused on diversity so that every person who walks in the door feels welcome. While Lemon Street established itself as a growing cooperative gallery that now boasts an average of 80 artist-members who are admitted through a jury process, the non-profit is also known as a busy center for community classes, focused mainly the needs of adult learners and teens. Just three paid staff member keep things humming Hovey, Business Manager John Mazurek, and Gallery Associate Beth Dary manage partnerships with community groups like Urban Outreach and the Spanish Center.